In the old community I remember watching a canvaslive session regarding LTI apps within courses. During this presentation it was mentioned that not all the LTIs are free add-ons and some of them do not work very well either. I remember that the solution to this was some way to customize the LTI list that you wanted your faculty to have access too - so they didn't have to find out the hard way that certain LTIs worked and others didn't. Does anyone else remember this, or know how we can do this? I believe that you would need to create an account over on http://www.eduappcenter.com, and this would then allow you to essentialy whitelist/blacklist LTI apps that you did or did not want displayed within your own Canvas account for your faculty to use. It's been a while since I've logged in, but I do recall that this should be the place to set all of that up. Hello again, Kendi! Because of Chris Hofer's guidance I was able to find this lesson in the Canvas Admin Guide that goes step-by-step through the whitelist process: How do I manage a whitelist in the Edu App Center? I couldn't find the video, but maybe the guide will do the trick. I may have found the video you were referring to...from InstructureCon 2014. Took me a little while to find this, but Karl Lloyd starts talking about how to use the EduAppCenter website at 8 minutes 45 seconds into this video. 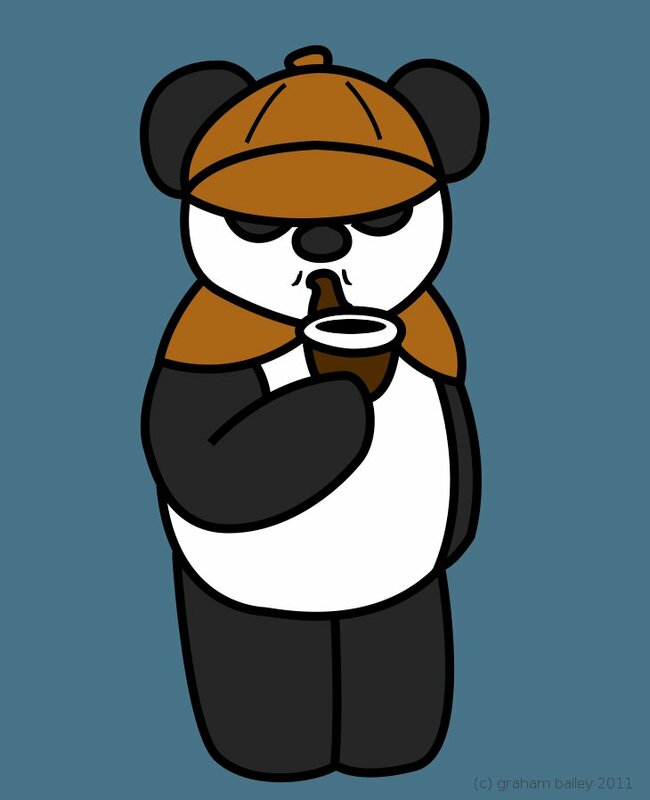 Chris Hofer, Panda Detective! Great sleuthing skills.